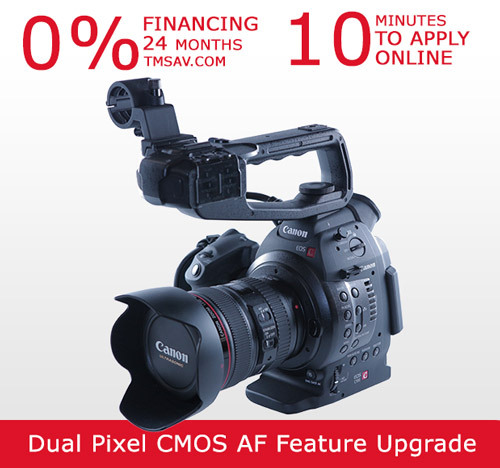 Grass Valley & Canon have teamed up to offer a new free Edius NLE promotion for new Canon C100 owners. 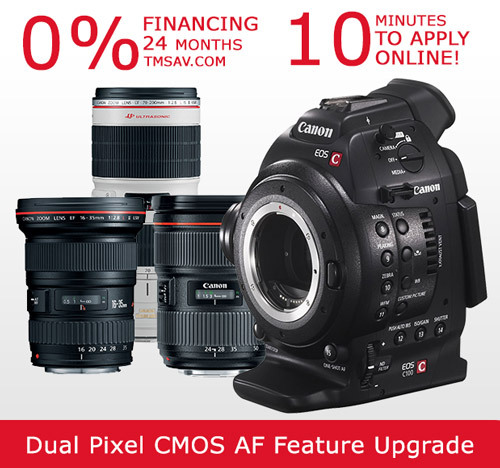 Buy a new Canon C100 from April 1 through August 31, 2014 in North America ( Dec 31 everywhere else) get a free full download of Edius Pro 7 NLE software that retails for $699. 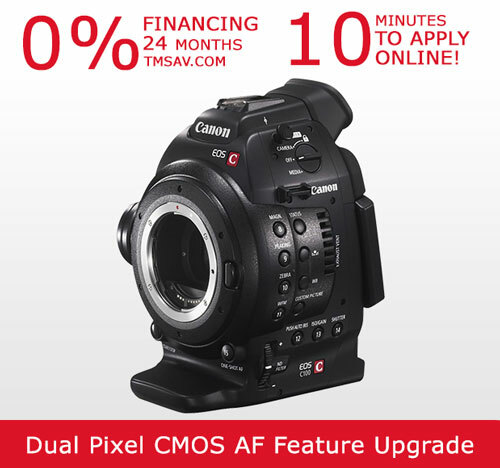 Edius supports a new Canon C100 Continuous Record feature that was added on a recent C100 firmware update. Continuous Recording lets you record an entire event without missing any significant moments during corporate presentations and weddings, for example. The same image files and companion metadata are recorded to the EOS C100’spair of media cards, with sequences between each IN and OUT point being tagged as a chosen shot. 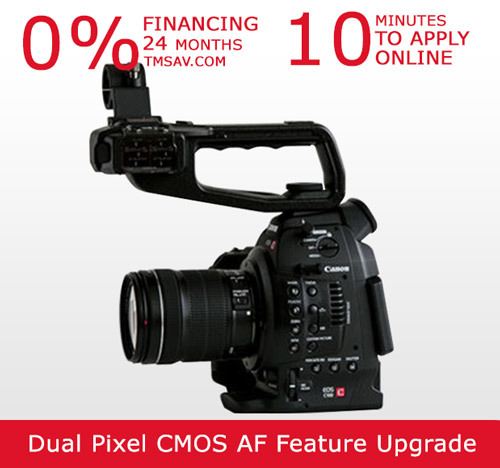 Skip to about 7:00 to see a good demo of the C100 Continuous Record.